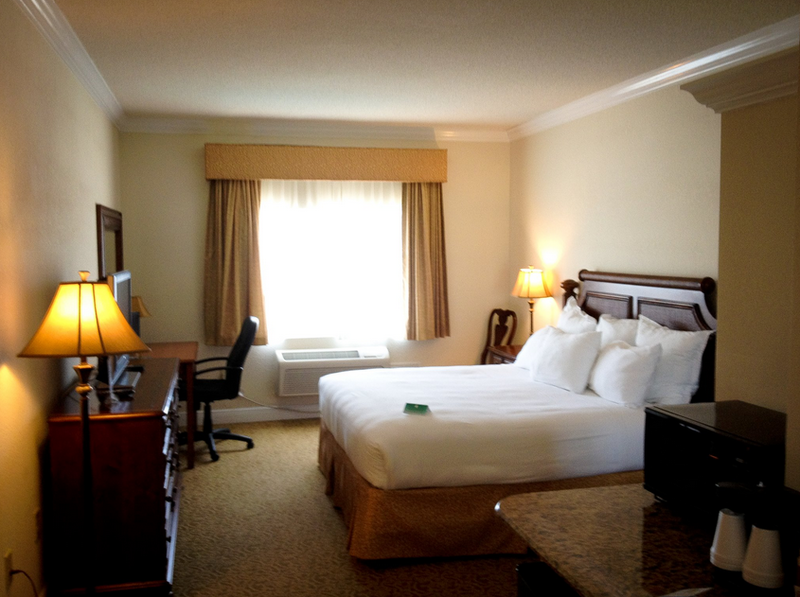 Amelia Island GOLF LOVERS Stay and Play - $197 per day! 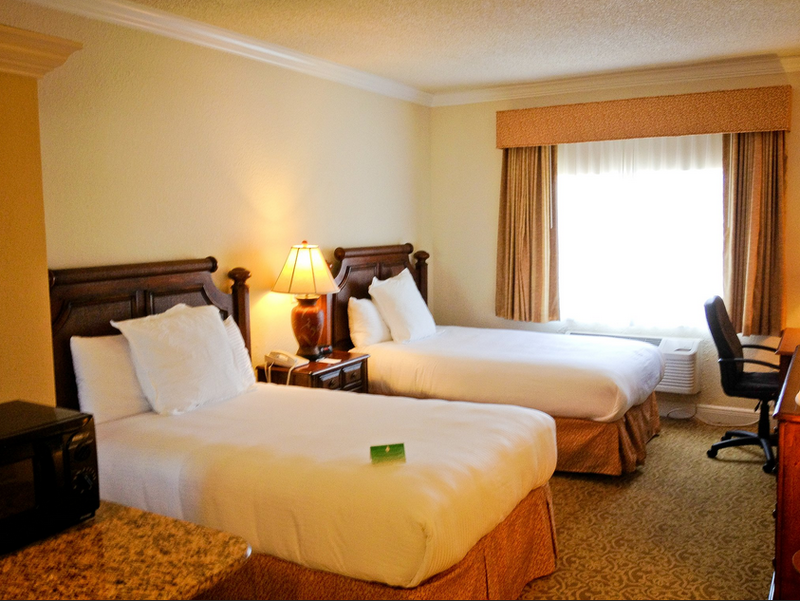 Enjoy a quiet and relaxing are of Florida in Amelia Island and Fernandina Beach! 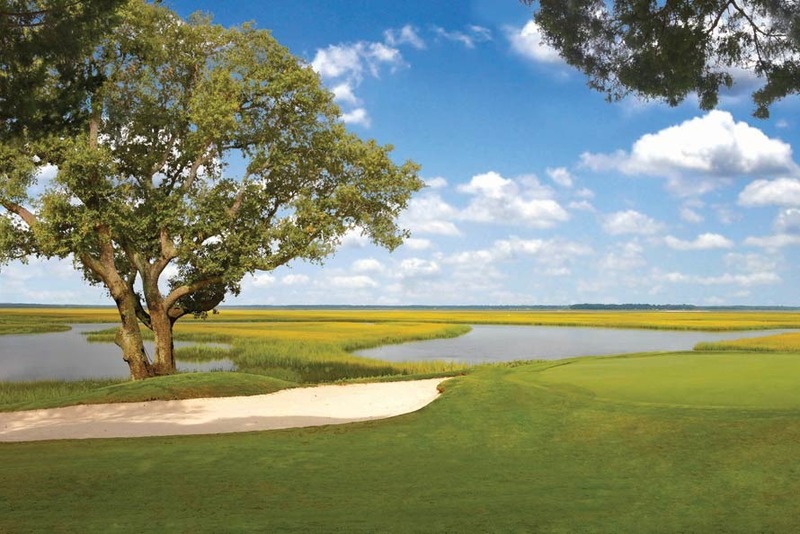 Located 20 miles north of Jacksonville and situated along a beautiful stretch of beach, sand hills and native marshlands, Amelia Island is a great area for golfers. Groups can enjoy courses designed by Pete Dye and Arnold Palmer, plus the quaint village of Fernandina for dining and nightlife, historic sites, and beautiful Victorian homes. Contact a Jacksonville/St. Augustine Vacation Specialist for first-hand knowledge of the area & package details or to get a customized trip itinerary!